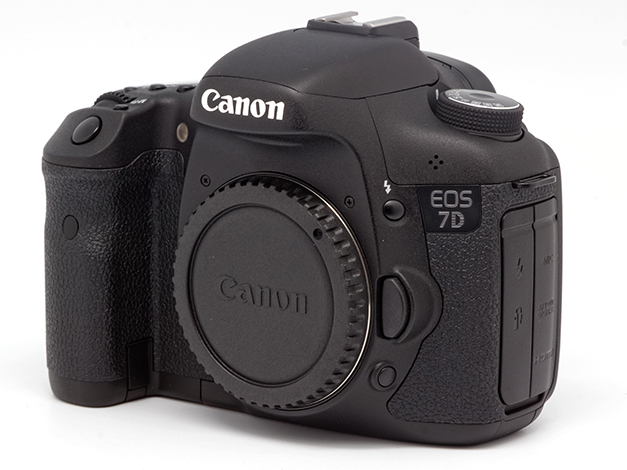 The Canon 7D is my my backup camera I use for wildlife photography. The 1.6 crop factor gives me that extra reach required to capture birds and other wildlife. It has a great frame rate of 8fps so that any special moment is not missed. The only thing that would be great on this camera is better low light capabilities. Now that the 7D mark II is released I will be using it as my main camera.